Last week had me enjoying the weather with a decent (for me) 7+ miles on Monday evening (I usually stop at 6 on a weeknight) and a full 10k on Wednesday, the latter being a little slower but still comfortably under 8 minute mile pace. 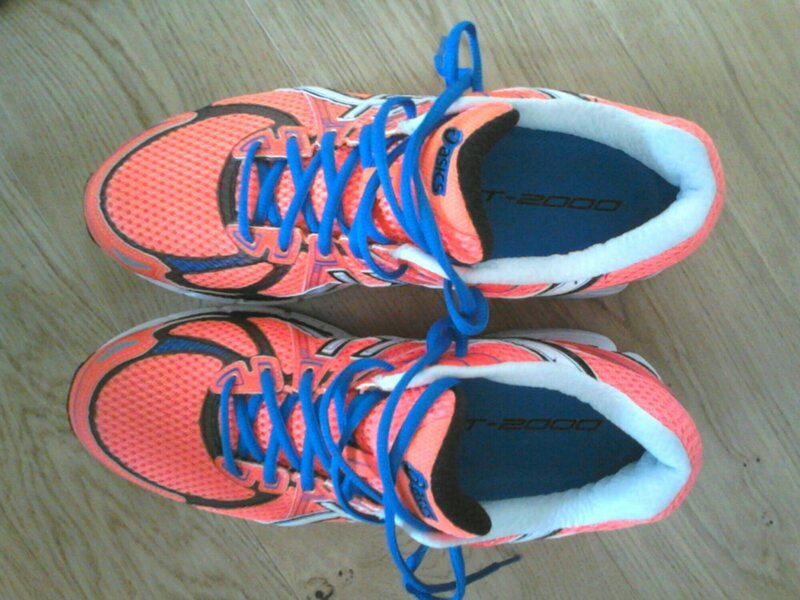 Happy with my jogging, Thursday had me buying shoes for a business might out which accidentally had me buy some bargain trainers – got to love an Asics discount or two. Looking forward to trying them out now! Maybe tomorrow if I sleep well enough tonight! This entry was posted in Juneathon, Running, Rye. Bookmark the permalink.